When an emergency arises in regard to your pet, you want the most experienced, knowledgeable care available. Trinity Pet Hospital can provide the emergency care your pet needs, quickly and effectively. Once your pet is stabilized, we can also provide referrals for more specialized care, if it is needed. 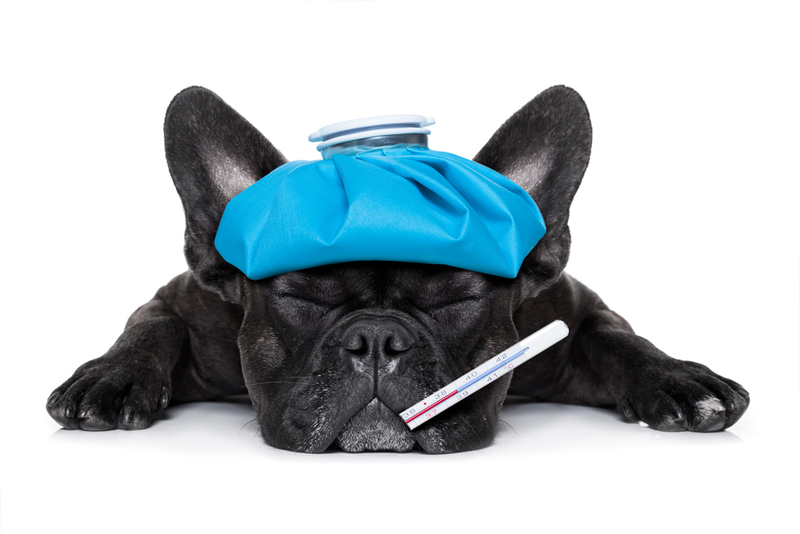 What Are Some Common Pet Emergencies? Veterinarians often encounter pet emergencies of specific types. Sometimes, a pet may be hit by a vehicle or may be injured in a fight with another animal. Accidental poisonings are also common when dogs or cats get into hazardous compounds found around the home. An animal may receive a wound from materials that are left around or may be injured by a falling object, like a tree limb. Because animals are curious creatures, they often get into situations that can cause them a physical injury. Any profuse bleeding is considered a veterinary emergency in an animal. Breathing problems, heart arrhythmia, continuous vomiting, unconsciousness, seizures or difficulty urinating is an emergency situation. An animal in shock will show weakness, pale gums, irregular heart rate, cold extremities, and confusion. You should get the animal under a veterinarian’s care as soon as possible. Any sign of broken bones, such as loosely hanging limbs or inability to use the limb should be seen by a veterinarian immediately. If the animal is vocalizing in pain, take it to the vet for a diagnosis of the problem. If your pet is unable to eat or drink, it could indicate a serious problem that is likely to become worse. If your pet has suffered an injury and is unresponsive, get them to a Laguna Hills animal hospital immediately. What Should I Do If My Pet Has An Emergency Medical Problem? You should always get care from a veterinarian for any injury that involves bleeding, possible broken bones or possible poisoning. Your veterinarian has the experience to recognize many problems and can provide immediate treatment that could save your pet’s life. If your pet is in need of emergency care in local Laguna Hills, visit Trinity Pet Hospital. We are proud to serve the pets and owners with our emergency services. Contact our Trinity Pet Hospital today at 949-232-1788 for an appointment to learn more about pet emergency care.